Yara Shahidi has teamed up with eBay for Charity for Breast Cancer Awareness Month, adding a twist to the traditional breast cancer pin. 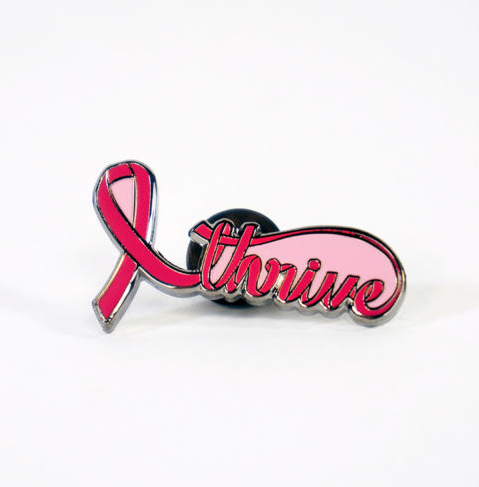 Proceeds from the sale of the pin will go to non-profit organization, Bright Pink, which focuses on creating programs and initiatives targeting women and healthcare providers and provides young women with with breast and ovarian health education. You can purchase Shahidi’s re-designed pin eBay.com/BCA.